Over the last weekend, with a mixture of sadness, joy, and in some cases relief, we have seen the end of many domestic football seasons. On Sunday we witnessed the final round of the English Primier League. We finally found out who would reap the rewards for a winning campaign and who would face the consequences of relegation. On the final day there were 10 matches to be decided, all matches to be played simultaneously. After the end of 90 minutes these were the winners and losers. All of these teams, because of their top 4 finish, will be progressing to the UEFA Champions League for the upcoming season. It is believed that each of these teams recieve $100+ million for the accomplishment. Next we see the teams who didn’t quite make it to the Champions League and must settle for the UEFA Europa League. And now for the unfortunate teams that will suffer the consequences of finishing in the bottom 3. Each of the teams listed will be RELEGATED into the 2nd tier of English Football, The Championship. As a concelation for these teams going down they are believed to get a one time ”Parachute” payment of about $70 million to cushion these teams from the financial loss of relegation. The next 4 teams will enter the playoffs. At the conclusion of the playoffs 1 team will joining Wolves & Cardiff in the Premier League. The Playoff final will be played at Wembley Stadium on Saturday 26th May. This final is regaded as the most lucrative match in English football as the winner will recieve $100+ million in TV rights alone. The competiton in the Premiership, in my opinion, is the best that can be found in the world. Most of the other major leagues have a similar structure. In my opinion the promotion and relegation format provides greater competion and as a result the quality of football improves. So now comes the barren months of football….. or maybe not! Beyond supporting our own Louisville City FC in the USL, there are MLS matches and US Open Cup matches played throughout the warmer months and in to fall. And if you lean towards international leagues, there are a number of cup finals still to be played including the UEFA Champions League final. And that is all before we mention that this year we presents another edition of ”The FIFA World Cup”, the best known competition in all of soccer and perhaps the most prestigious. Lets look at some of the Cup Matches that are still to be played. Champions League Cup Final. Liverpool v. Real Madrid. Live from Kiev. 26th May kick off 02.45pm. The FIFA World Cup begins, all of the matches will be shown live, starting 14th June. The MLS and USL seasons have only just begun, go to the MLS and USL websites for match dates and times. You will encounter, at all of these locations, many knowledgeable people who are passionate about the game of football/soccer. The owners/managers of these establishments are all football supporters and actively encourage and promote the beautiful game in the Louisville area. Not only will you find many lovely people and make friendships with many people from all walks of life, you can enjoy your favorite adult beverages and lots of great food at all of the above locations. It’s an amazing time to be a football fan in Louisville. Just because the biggest international leagues have seen their seasons conclude does not mean there isn’t plenty to enjoy. 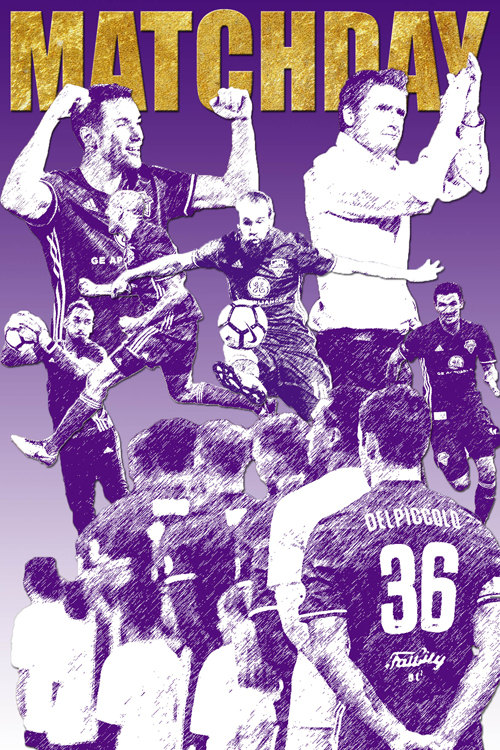 And first and foremost, let’s keep on supporting our Boys in Purple as LCFC looks to defend their USL Cup Championship and make a run in the US Open Cup. 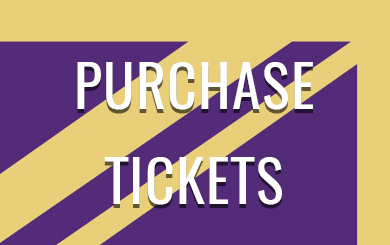 Goto Louivillecityfc.com for schedule and ticket information regarding Louisville City FC. While every seat is a good one when you are at a live football match, don’t forget to ask for Scouse’s House where our international flavor will be on full display throughout the season! UP NEXT….. The FIFA World Cup explained. The preliminary rounds, the group stages and the last 16, ”The elimination rounds”.